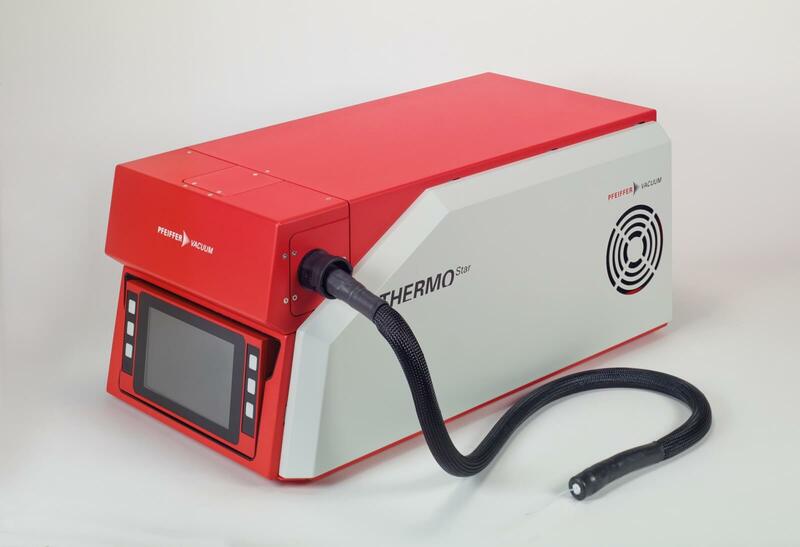 The all-new OmniStar® and ThermoStar® are compact benchtop analyzers for sample gases that are present at atmospheric pressure. They are the perfect complete solution for gas analysis, especially in chemical processes, in the semiconductor industry, metallurgy, fermentation, catalysis, freeze-drying and environmental analysis. 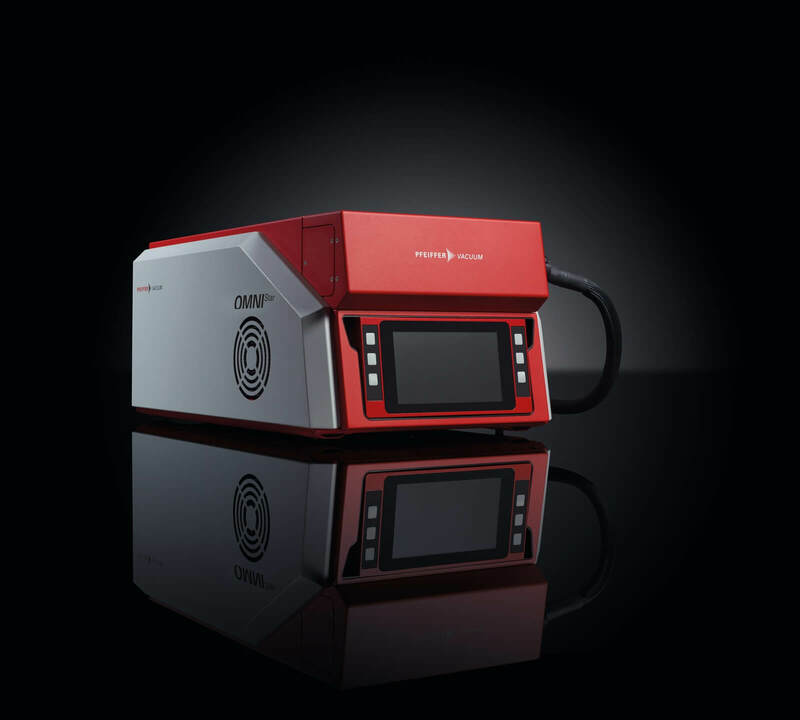 The now much smaller analysis systems consist of an inlet system, mass spectrometer PrismaPro, MVP dry compressing diaphragm vacuum pump and the HiPace turbopump. The gas inlet is equipped with a capillary which can be heated up to 350°C; in the OmniStar® it is made of stainless steel and the for ThermoStar® it is made of quartz glass. This prevents vapors from condensing during the process gas analysis. Thanks to the two-stage inlet system, a virtually segregation-free gas supply is possible. Our proven mass spectrometer software PV MassSpec provides qualitative and quantitative analyses. The systems cover the mass ranges 1 to 100 amu, 1 to 200 amu and 1 to 300 amu. The new OmniStar® and ThermoStar® devices are expected to be available from July 2019. Additional information about our new gas analyzers can be found in our brochure. For further questions, please contact the sales engineer responsible for you – the contact details can be found here.